TMJ Laser Treatment | J.D. "Bo" Westmoreland, D.D.S. 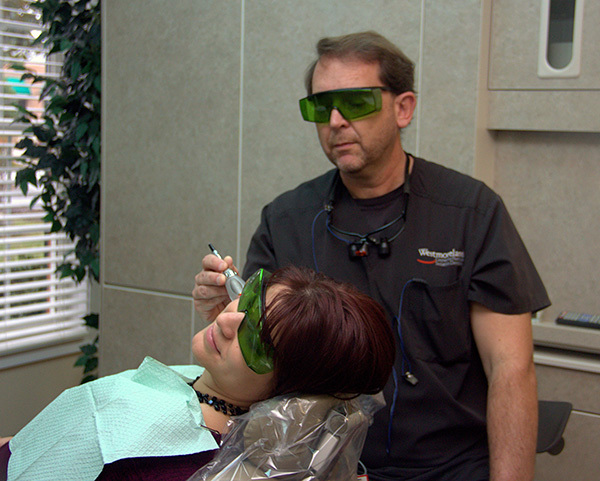 This laser is approved to treat jaw and dental migraine pain. It is called the Epic X Diode Laser and is a treatment that uses pulses of high intensity light at a certain wavelength. When applied to the correct muscles and affected areas, blood circulation will increase and the muscles will relax. Usually within a day, pain will be better and full range motion can be restored. 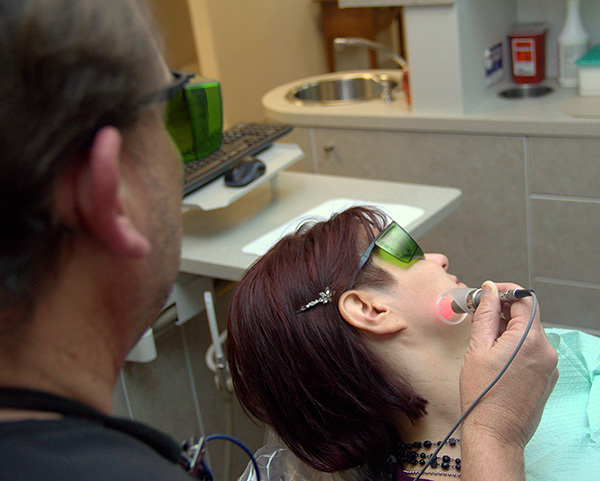 Combined with lidocaine trigger point and Botox, laser therapy is an amazing additional service to aid in removal of TMJ pain and headaches – to allow you to get your life back.